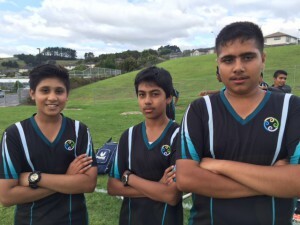 Mission Heights Junior College is playing in the very successful (three from three) Year 9 and 10 mid-week cricket competition. 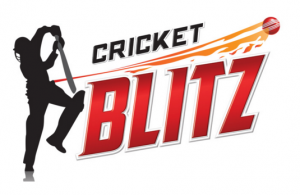 Three new players to cricket made their impact felt during Wednesday’s “Cricket BLITZ” match. Our congratulations to: Sheffy Singh, Divek Nadan and Harman Singh.